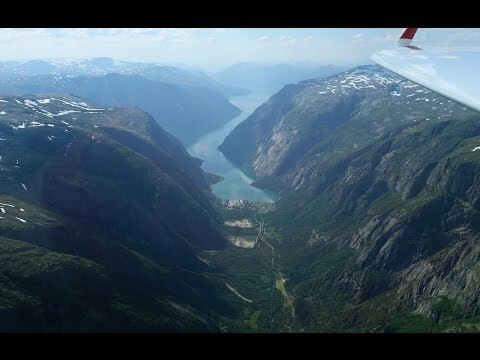 In july 2014 I was part of a Grand Prix soaring contest in Voss, in the heart of the Norwegian fjord country. To be able to fly a contest in terrain like this is truly something special! Thanks to the others which contributed video clips!